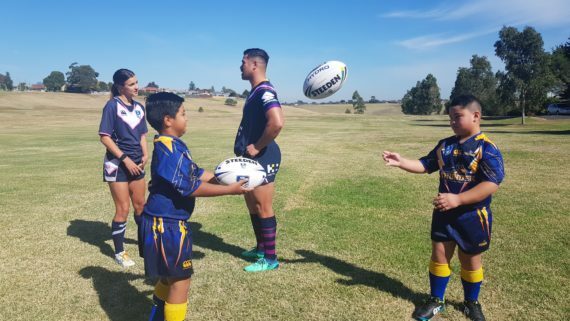 The Andrews Labor Government will bring more blockbuster NRL matches to Melbourne and build Victoria’s first Rugby League Centre of Excellence, paving the way for a Melbourne Storm women’s team. The Labor Government will invest $12 million to build a Rugby League Centre of Excellence in Broadmeadows – a community that loves its league. 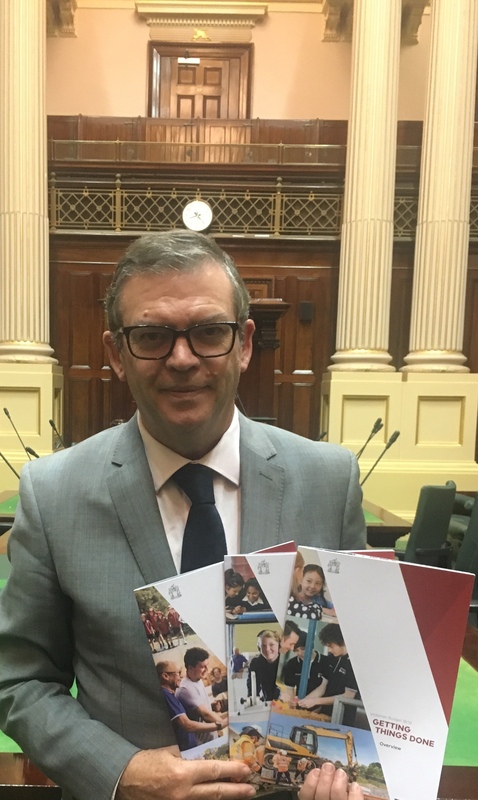 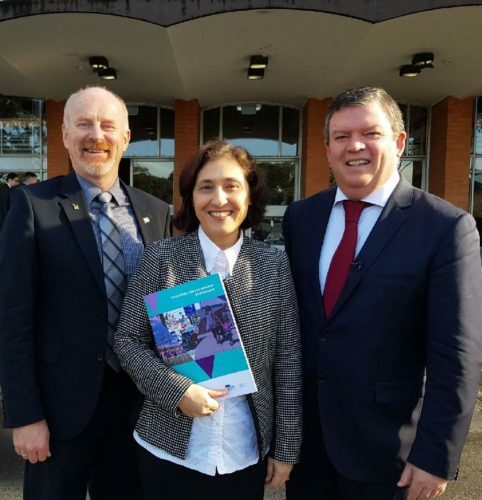 The Andrews Labor Government is ensuring sustainable growth in Melbourne’s suburbs with the creation of the Suburban Development portfolio – marking a significant change in the way government delivers services and infrastructure. 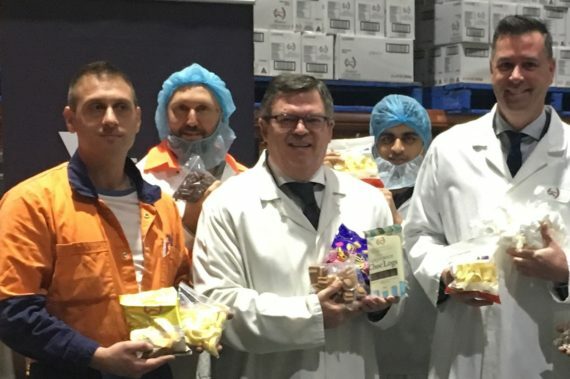 Former automotive workers will help manufacture some of Australia’s most iconic confectionery, thanks to investments made by the Andrews Labor Government. 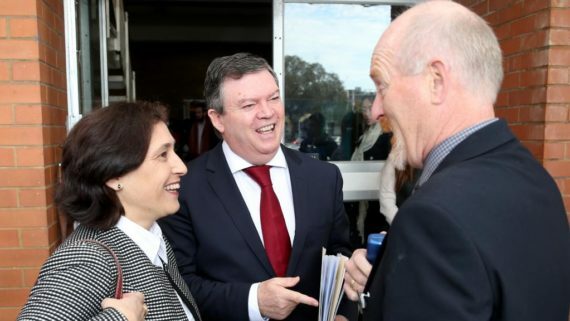 Visiting Prydes Confectionery in Broadmeadows today, Minister for Industry and Employment Wade Noonan and Member for Broadmeadows Frank McGuire announced the company would take on 50 new workers – with 11 positions identified for auto workers.